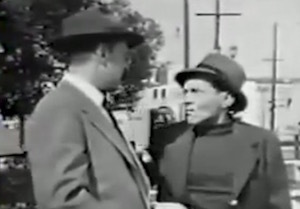 Boston Blackie was a reformed jewel thief and safecracker who first appeared in a number of short stories written by author Jack Boyle. 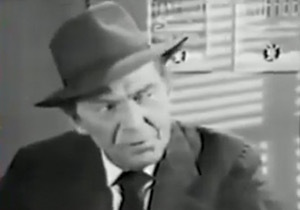 As the character made the transition from print, to film, radio, and finally television, he morphed into a detective, who, it was said, was an "enemy to those who make him an enemy, friend to those who have no friend." 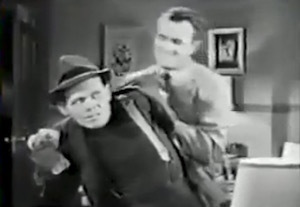 Boston Blackie made his film debut in the 1918 production of “Boston Blackie's Little Pal for Metro”. 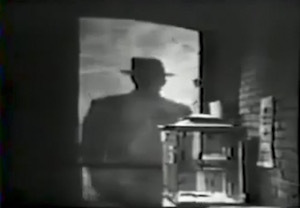 It was the beginning of a series of silent movies, made for different studios, in which Blackie was portrayed by different actors, among them Bert Lytell, Lionel Barrymore, Raymond Glenn, David Powell, William Russell and Forrest Stanley. 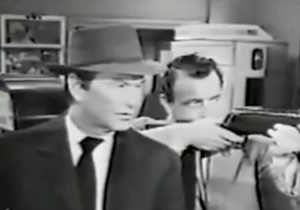 In these films, Blackie was a professional thief with a heart of gold. 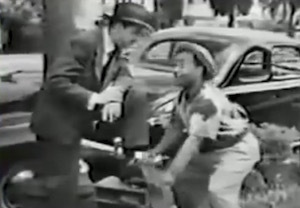 The last silent Blackie film was made in 1927. 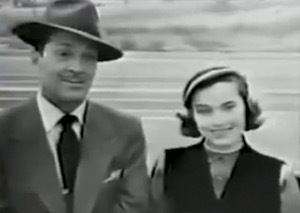 In 1941, Chester Morris starred in the first of fourteen popular Boston Blackie films for Columbia Pictures, and so began the new adventures of Boston Blackie. 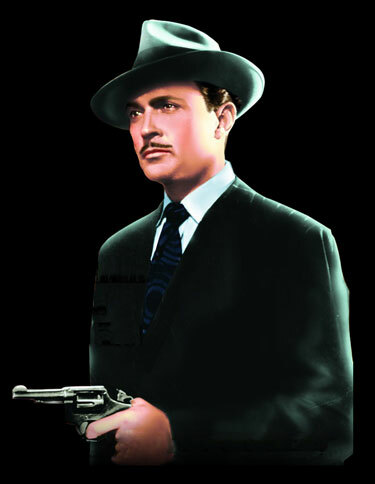 The first of the series, “Meet Boston Blackie”, sets our protagonist up as a former professional thief now working as a sort of freelance adventurer/detective, who, now that he was on the right side of the law, preferred to avoid police entanglements. 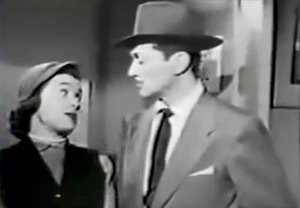 Critic Leonard Maltin called Morris "an amiable, charming hero", and so he was. 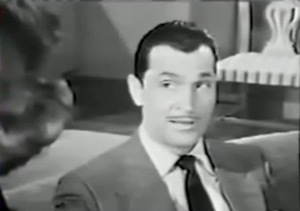 Morris "brought to the role a delightful offhand manner and sense of humor that kept the films fresh even when the scripts weren't." 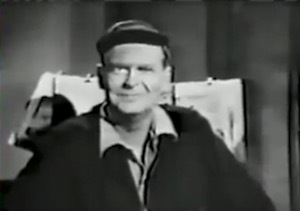 In 1944, Blackie made his radio debut on NBC, originally as a summer replacement for The Amos and Andy Show. 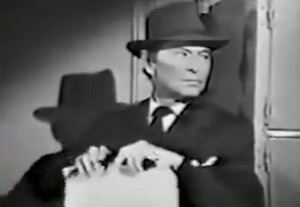 Chester Morris and Richard Lane voiced the characters of Blackie and Inspector Farraday. 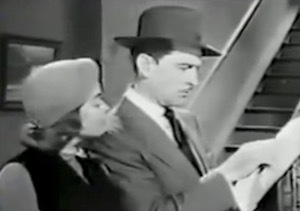 This incarnation was supposed to run from June 23, 1944, to September 15, 1944 — a total of thirteen episodes (to this day the number of episodes that actually aired is in dispute). 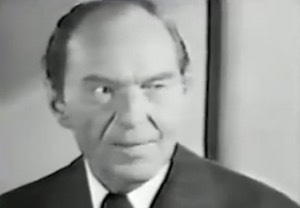 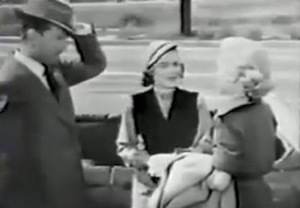 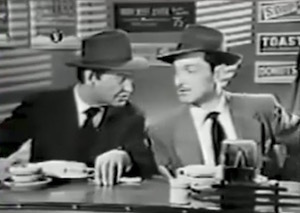 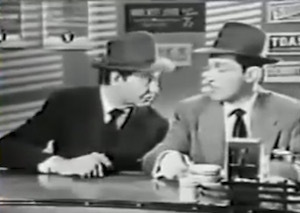 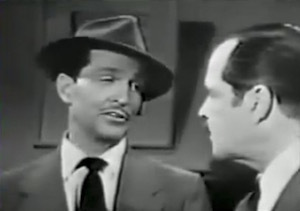 In any case, the radio series turned out to be massively successful, and on April 15, 1945 it returned to the air in its own time slot, again on NBC, and this time starring Richard Kollmar, who played Blackie for what turned out to be 220 episodes. 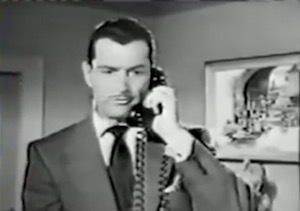 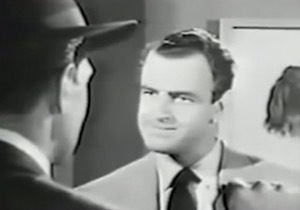 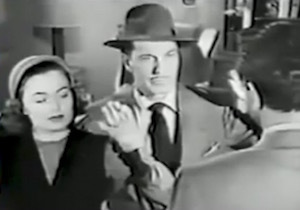 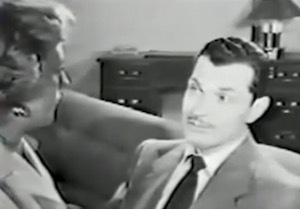 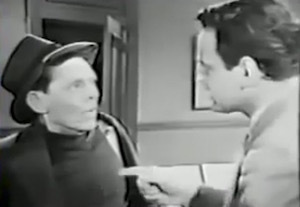 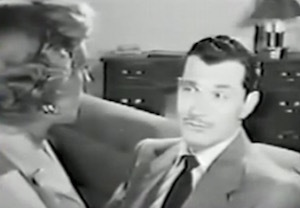 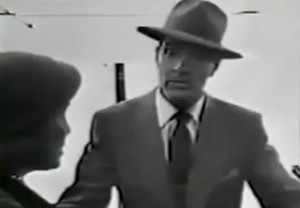 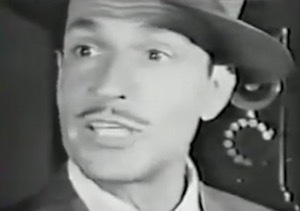 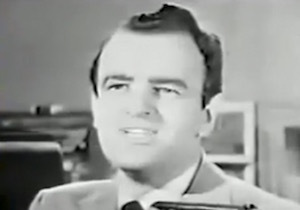 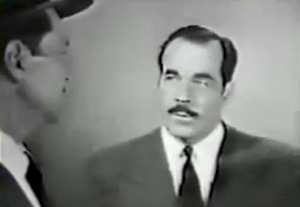 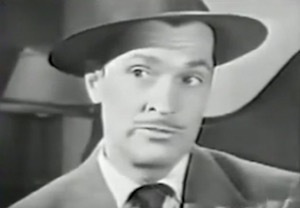 Starting in 1951, Kent Taylor starred in the Ziv Television-produced half-hour TV series “The Adventures of Boston Blackie”. 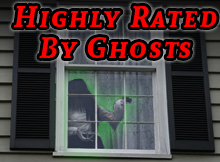 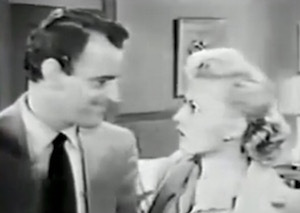 It ran for 58 episodes, closing up shop in 1953 but continuing in syndication for another ten years. 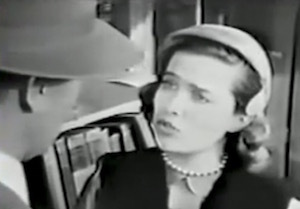 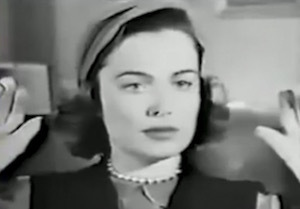 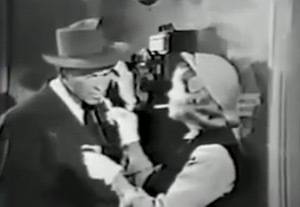 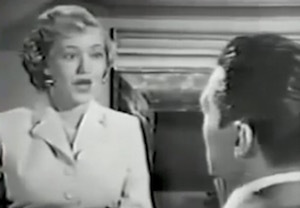 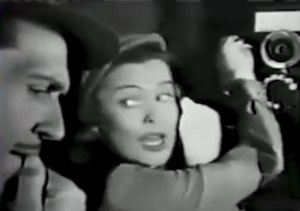 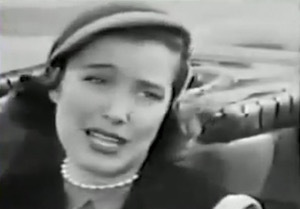 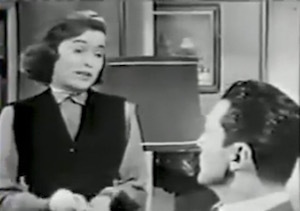 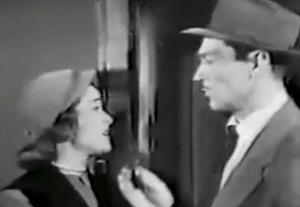 Lois Collier played the obligatory love interest, with Frank Orth as the eternally exasperated Lt. Farraday. 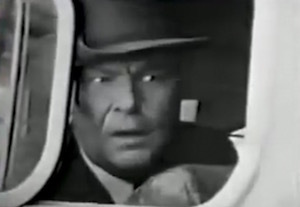 By now Blackie had moved to Los Angeles, and became a fixture behind the wheel of several exotic sports cars while he waged his battles on behalf of the friendless. 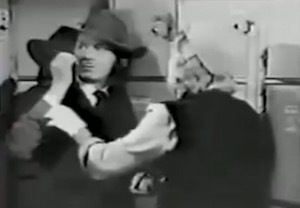 Whitey was his precocious dog. 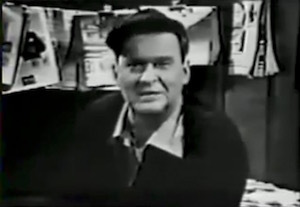 Among the guest stars were veteran actors Roscoe Ates, Russ Conway, and John M. Pickard. 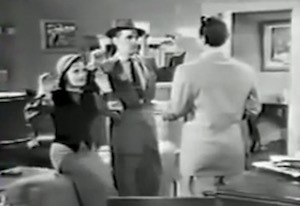 Interestingly, 32 of the 58 Blackie episodes were filmed in color. 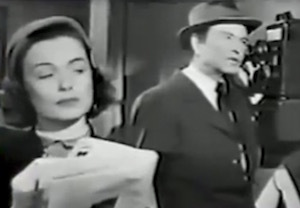 Virtually no-one saw it this way in its original run, but Boston Blackie's producers saw the future, which was not only in color, but also filled with something else that was, in its own paradoxical way, brand new: TV re-runs. 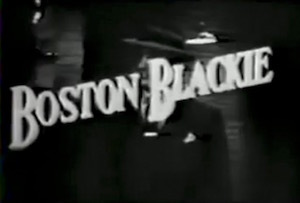 When color TV came (and with it a huge demand for color programs), Boston Blackie and its producers were ready.